Please review each editor to decide which editor fits your needs and contact them directly. I’ve been working as an editor for small presses for several years and have edited multiple bestsellers. But as self-publishing becomes more prevalent, I’ve decided that I also want to help independent authors make their novels the best they can be. I’m a huge advocate of self-publishing (done well). Too many self-pubbed titles are in need of a good edit. I understand the budget issues independent authors face, so my fees are very competitive. I am also available to publishing houses for any of the services listed below. Paid Critique: This is an in-depth book review. I will read your manuscript (up to 100k words) and provide a 1000 word review highlighting characterization, world, pace, where it fits in market trends, and can also address specific topics if you have a focus. $100. My most popular service. The turnaround for a paid critique is 5-7 days. Back Blurb Critique & Edit: Don’t let months of work go to waste with a lousy back copy. I will edit your blurb and offer suggestions to tighten it and make it better. $35. Turnaround 3-5 days. Content Edits: This is the most comprehensive type of edit, focusing on the big picture. Plot, characters, world-building, pace, dialogue, and overall flow are the primary focus. $300 for up to 50000 words + $50 for each additional 10000 words (prorated at $0.005 per word). The turnaround for a content edit is 2-3 weeks. This will include back and forth communication and reading revisions made by the author. Line Edits: Line edits concentrate on sentence structure, grammar, punctuation, and tense. While line edits don’t focus on the big picture, I will certainly notate any plot or character inconsistencies I find. Line edits run $200 for up to 50000 words + $25 for each additional 10000 words (prorated at $0.0025 per word). This is the most requested type of editing, and the turnaround is about 1-2 weeks. Query Critique & Edit: Sending a query to a publisher or agent? Be sure to have it critiqued before you hit send. I will help make your query shine in the slush. $35. Turnaround 3-5 days. Synopsis Critique & Edit: Ah, the dreaded synopsis. Don’t you just cringe when an agent or publisher asks for one of these? Do your manuscript justice with a professional synopsis. $50. Turnaround 3-5 days. Turnaround time is listed as a frame of reference. This may change depending on my current workload, my own deadlines, and conventions. I will always provide a turnaround for each individual project. Experience: I am a published author of four YA novels, with two on the way. The first book of my YA paranormal series, Tortured Souls, is a #1 Amazon bestseller and also won a silver medal for best YA horror/mystery in the Moonbeam Children’s Book Awards. I have worked as an editor for small presses and branched out to take on some indie clients. I pride myself on my attention to detail, as well as my knowledge of the market. Though I specialize in YA, New Adult, romance, and urban fantasy, I also edit everything but non-fiction. I am an avid reader, averaging about two books a week to keep up on current trends in the market. Please contact me at cymberle1@gmail.com to discuss your individual needs. C.K. Brooke is an award-winning author of over a dozen fantasy and romance novels. Her publishers include 48fourteen and Limitless Publishing. 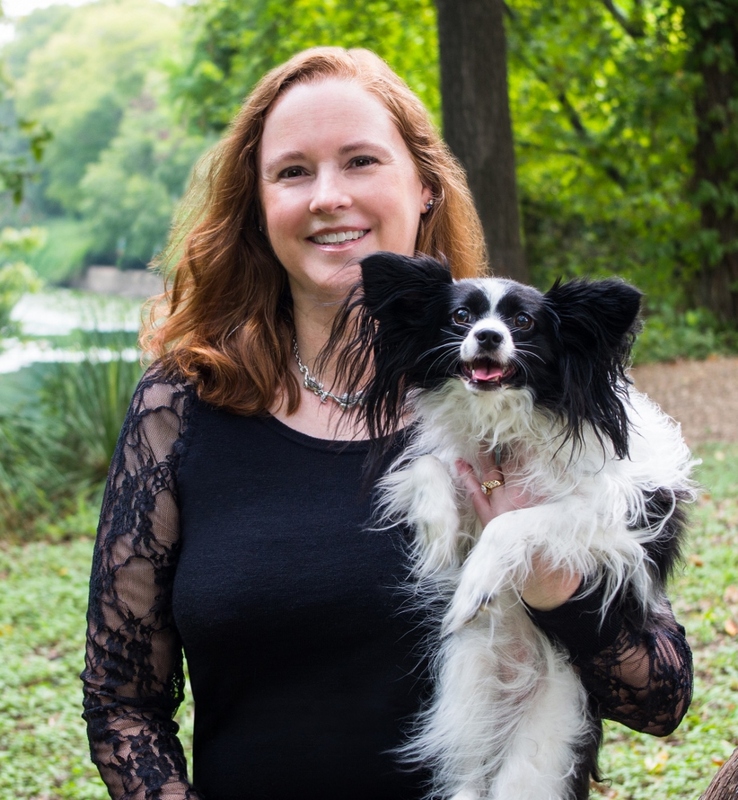 She is an in-house editor for 48fourteen, Break Through Author, and The Parliament House Press, and has edited manuscripts for many independent authors of various genres including romance, young adult and middle-grade novels, fantasy, memoir, and more. References are available upon request. Your query letter to an agent or publisher is your first – and often only – chance to make an impression. Ensure it’s a good one with an edited, tightened, polished, and properly formatted query letter that captivates attention and interest. One round of revisions, plus a final look: $35. Along with appealing cover art, your book description, or “blurb”, is your book’s single most important selling point. Blurbs that are vague and uninteresting, improperly formatted, contain too much or too little detail, or are full of grammatical and spelling errors are sure to drive customers away. Draw those readers in with a flawless, fascinating, and irresistible blurb. One round of revisions, plus a final look: $35. Proofreading is available at this time for both fiction and non-fiction manuscripts of 20,000 words or less. Rate: $0.007/word. Ready to get started? Fill out the form at CKBrooke.com/Contact to submit your inquiry today.